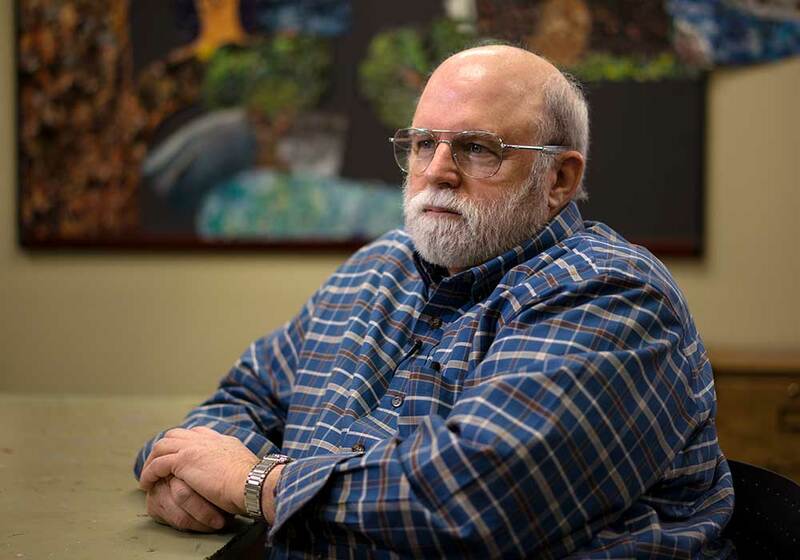 Spokane County is home to approximately 7,000 people with intellectual or developmental disabilities. 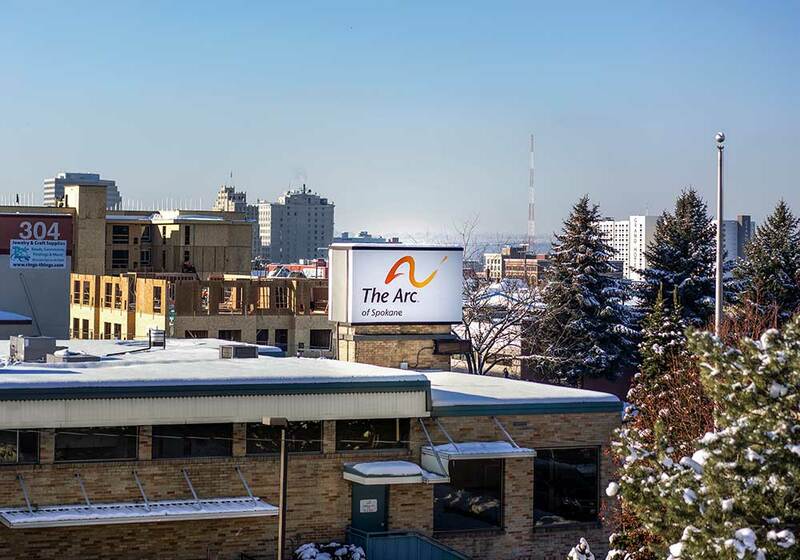 The Arc of Spokane exists to help those people enjoying a rich and meaningful life. 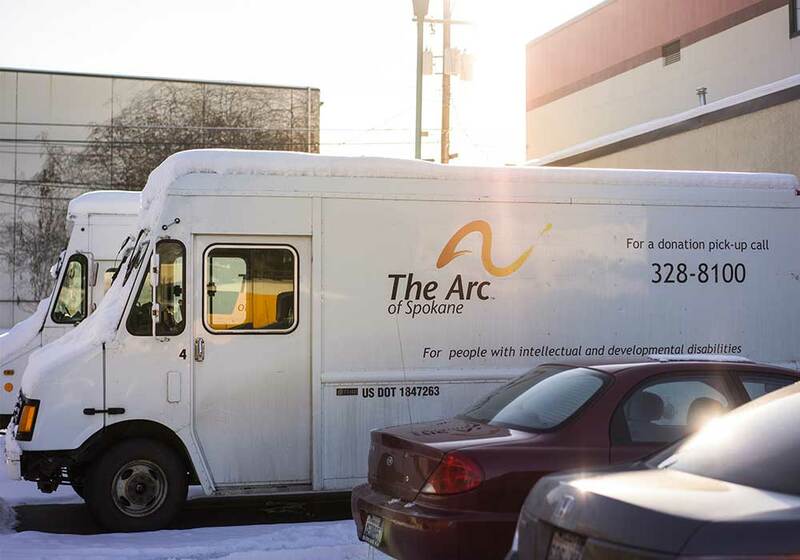 The Arc's programs provide advocacy, family support, employment, independent and supported living, as well as social and recreational activities. 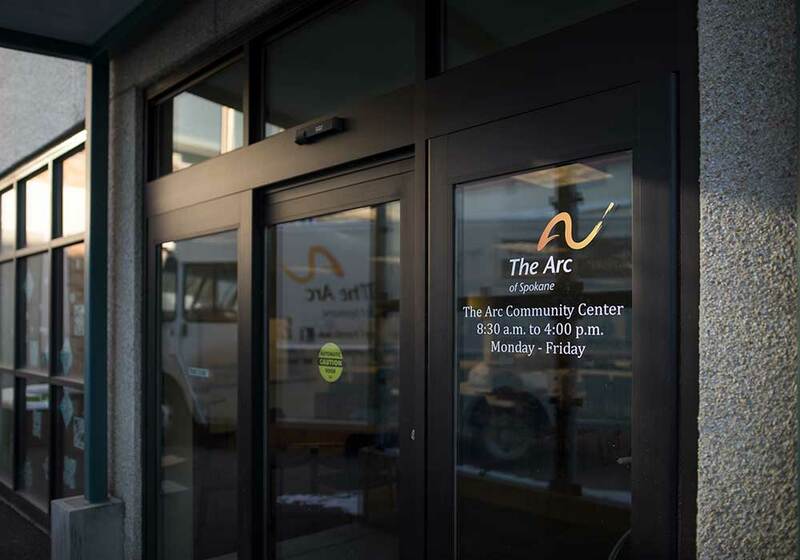 Walker Construction was part of the team that re-imagined an old 1950's automotive garage into a vibrant community center for the Arc's constituents. 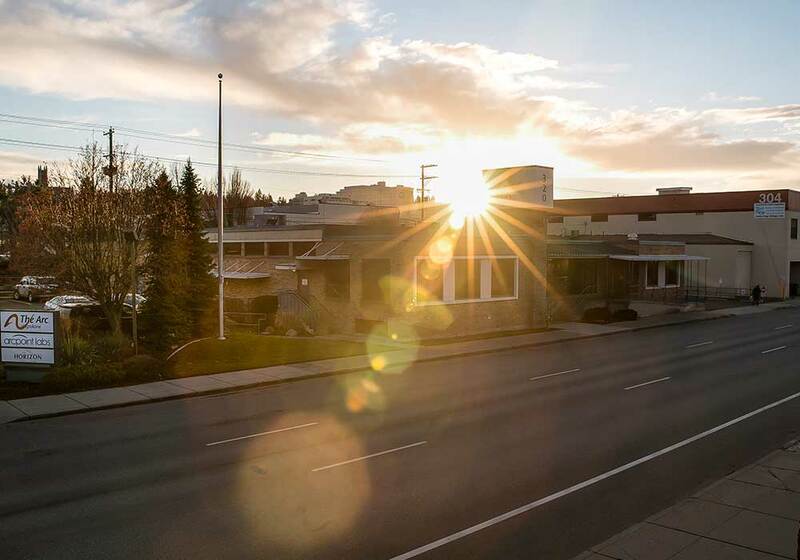 After the build, we continue to provide financial and logistical support to this incredibly worthwhile non-profit. When The Arc asked us if we could build a stage for their annual Rock the Runway fundraiser, we said, "Yes" and our return on investment was the joy of watching 15 amazing Arc clients walk that runway with style and confidence. 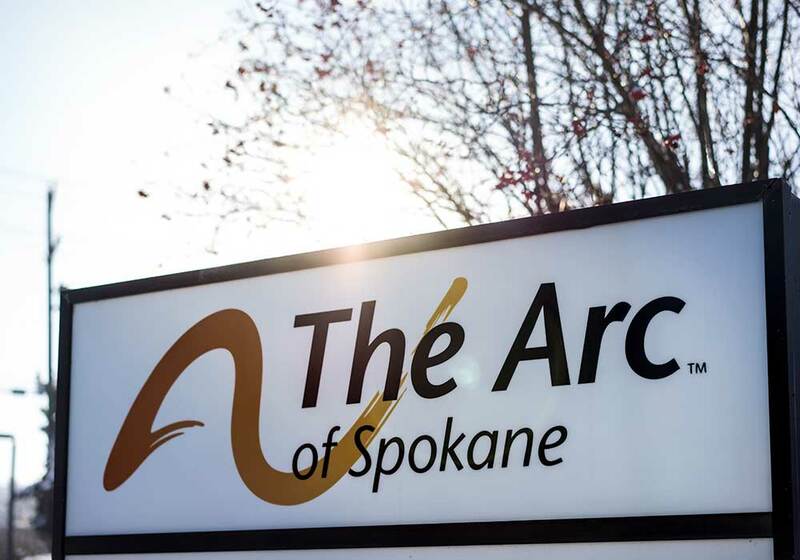 The people served by The Arc of Spokane are some of the most generous, whole-hearted people you'll ever meet. And it's a privilege to be part of the team that helps them to thrive.